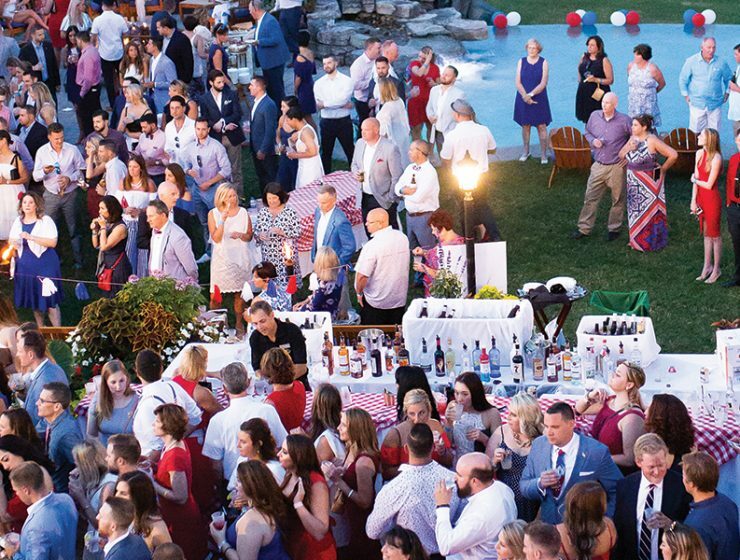 Havana was the destination of choice at the Saratoga summer fundraising season's biggest VIP event. 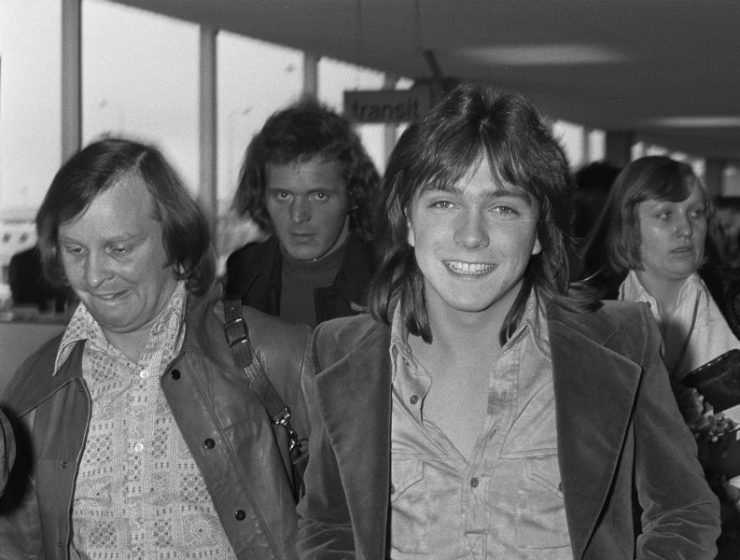 David Cassidy held Saratoga Springs, and the Thoroughbred Retirement Foundation, close to his heart. 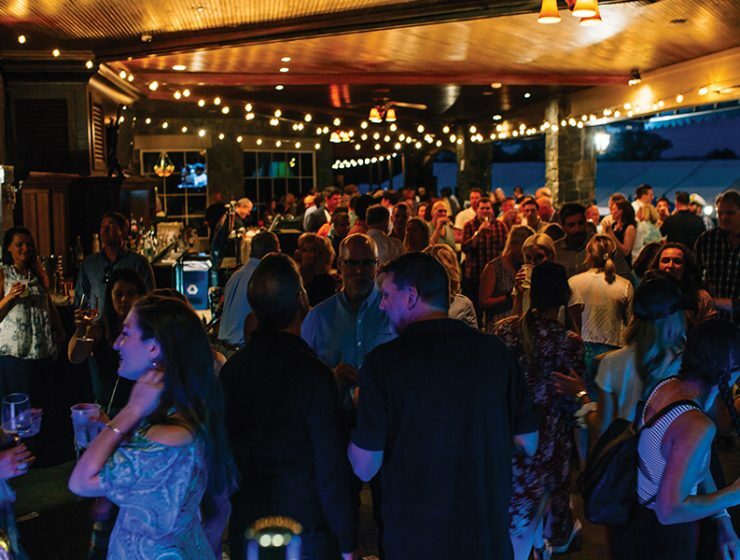 ‘saratoga living’ has you covered for exclusive free deals on the August 14 event to benefit the Thoroughbred Retirement Foundation. 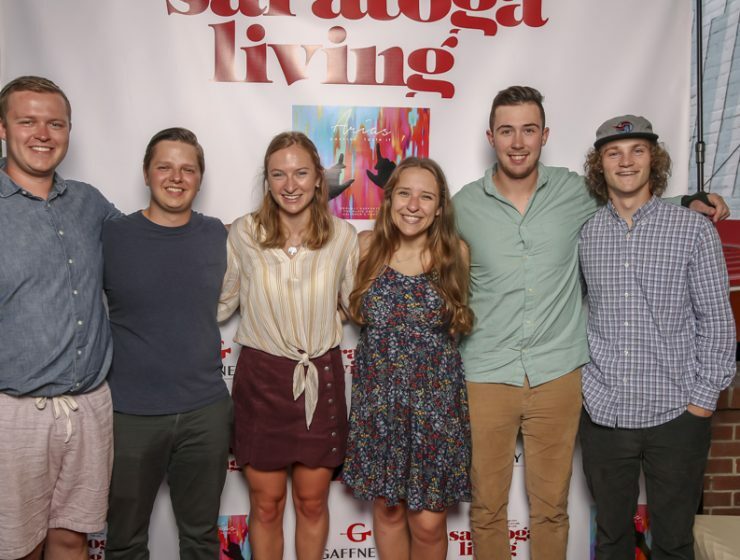 The July 31 event came days after the release of Saratoga Living's 'The Races!' issue. 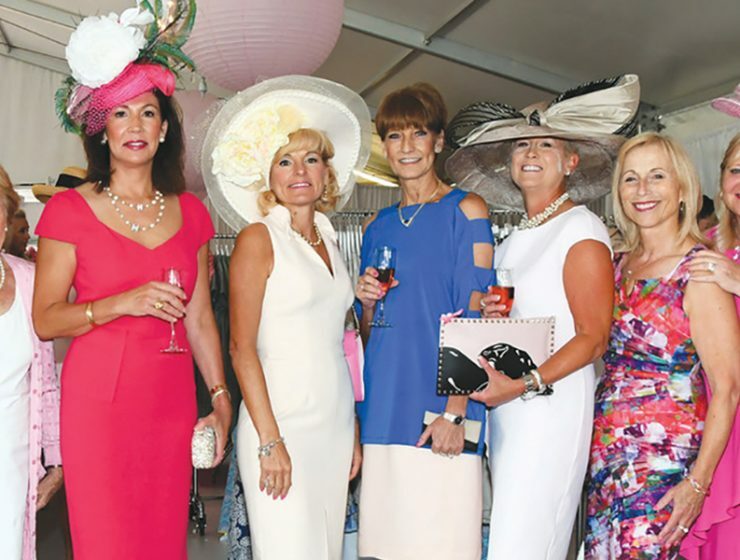 ‘saratoga living’ co-hosts The Sizzling Hot Pink Saratoga Hat Luncheon. Game on! 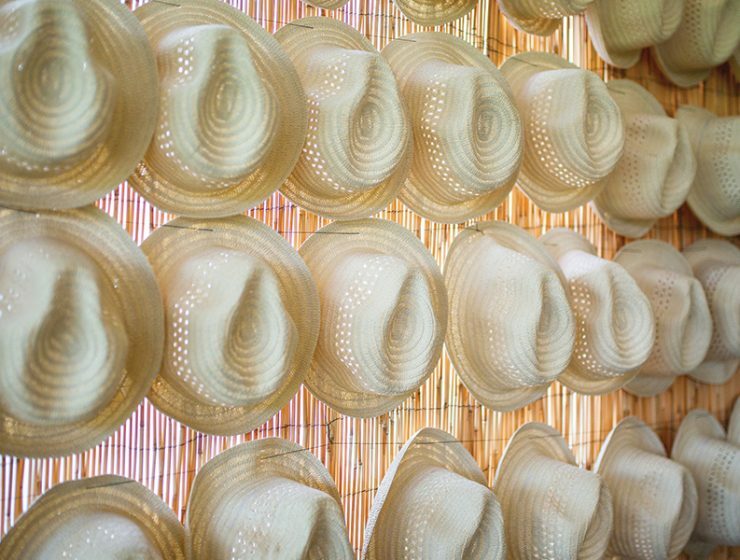 At the soirée, presented by Tequila Avión and catered by Osteria Danny, SL announced a partnership with the Daily Racing Form—and more! A little rain didn’t keep the chic crowd at the Saratoga Polo Field from giving back. 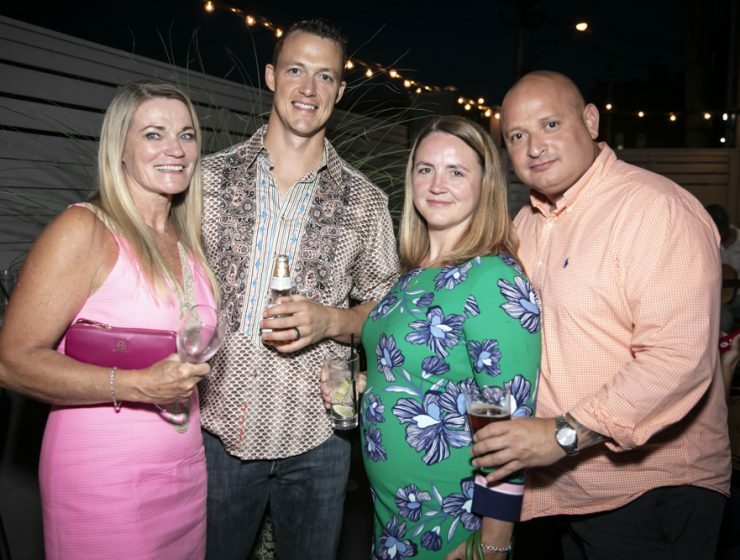 The annual Star-Spangled gala raised money, awareness and spirits. 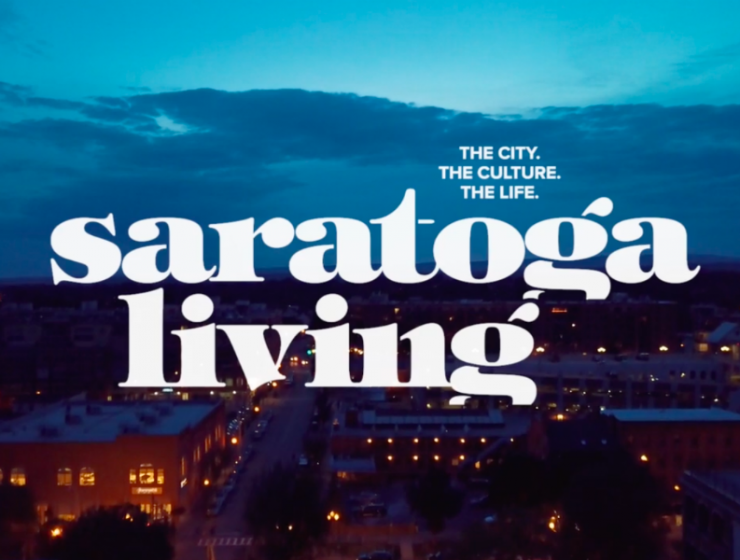 The rain held up, David Ortiz got his big cover reveal and Saratoga came out to play. Take a look at all the great photos from the event! 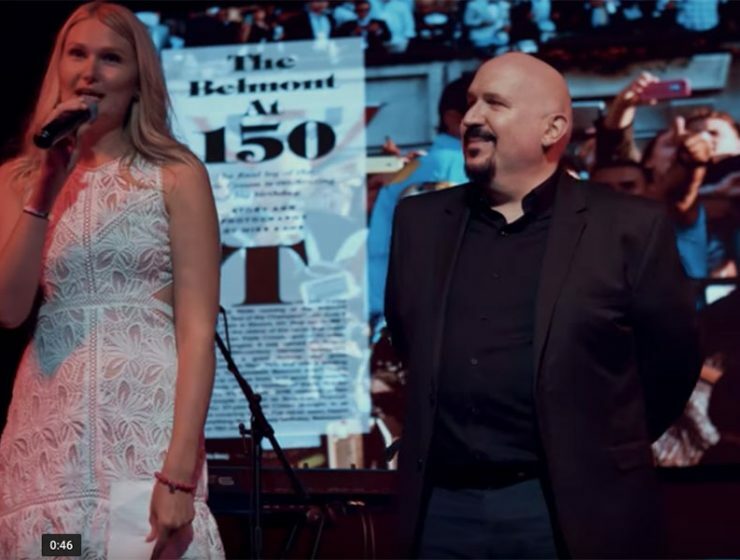 'saratoga living' Executive Vice President and Publisher Becky Kendall (left) with CEO and Editor in Chief, Richard Pérez-Feria, introducing 'The Saratoga 20' at our 20th anniversary party at Putnam Place. 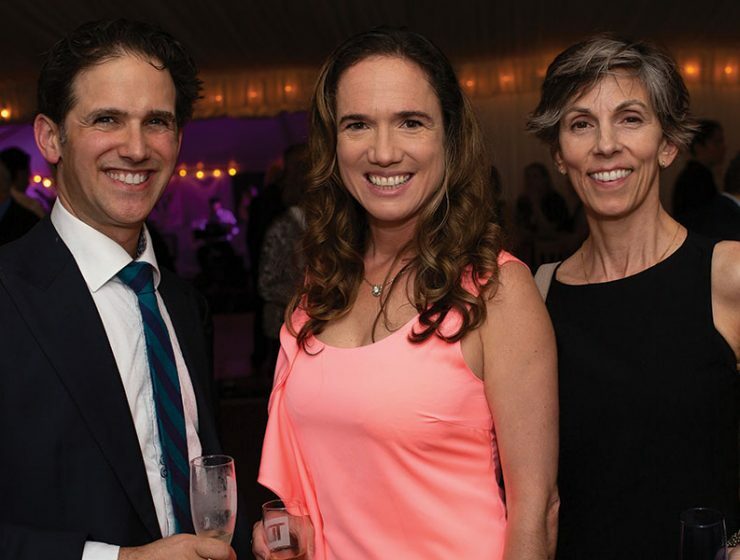 Check out the exclusive video shot at the "party of the year," which took place on Wednesday, May 30, at Putnam Place. The Shaken & Stirred Celebrity Bartender Party was as competitive as ever.